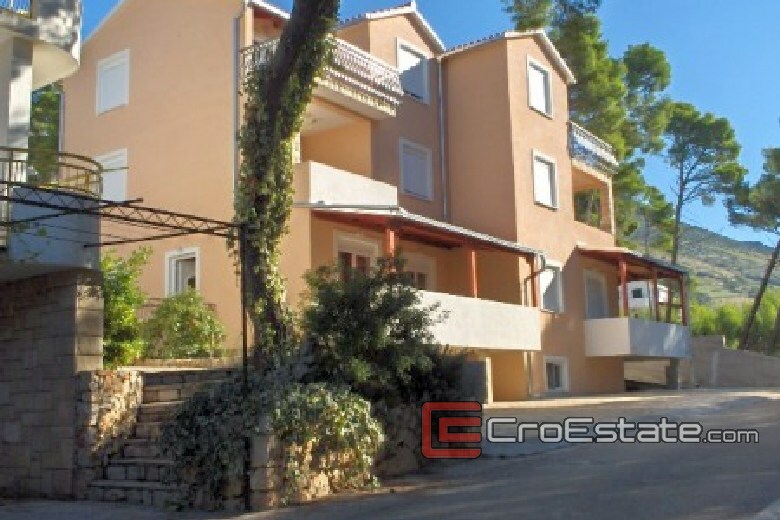 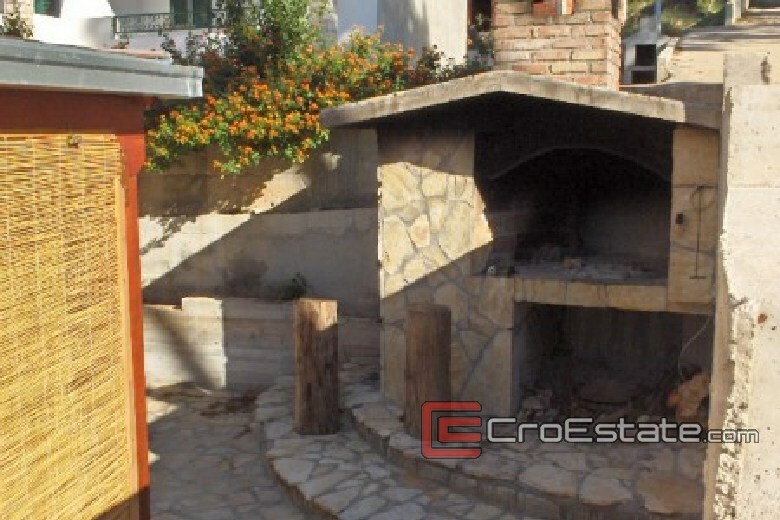 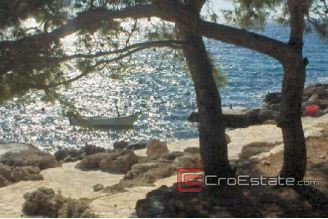 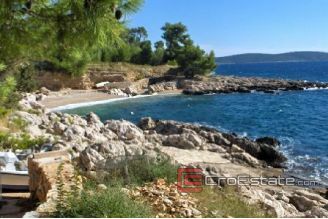 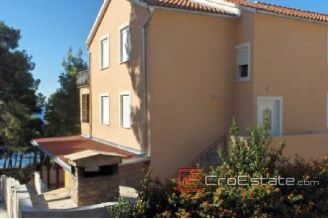 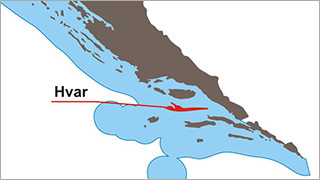 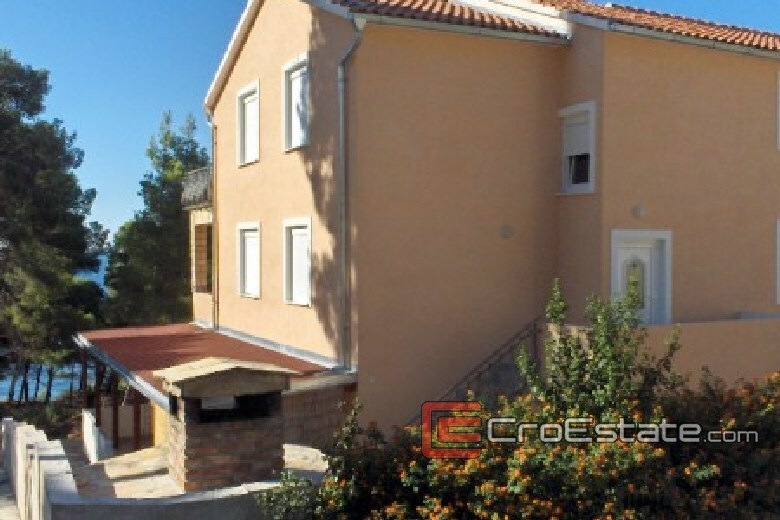 Beautiful modern apartment house / villa is situated in a wonderful location, right by the sea on the island Hvar. 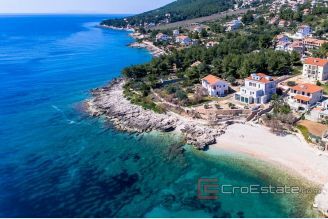 The house consists of seven two-bedroom apartments (54 m2 - 60 m2 with balconies and an open view of the sea), one-bedroom apartment (32 m2), and one three-bedroom apartment (64 m2). All apartments are fully furnished and equipped. The beaches are situted next to the property and are very nicely maintained, with a sandy part which is suitable for children, With the object is located and parking for 9 vehicles (the owner has a 15 year concession on land that currently serves as a parking lot for cars. 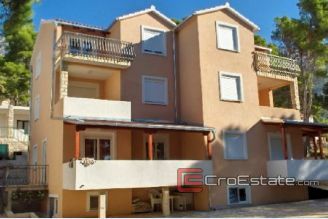 By itself the property, there is no building or any construction is possible in front of the building. 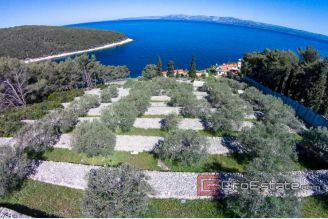 There is a possibility of buying the whole house of 1,500,000. 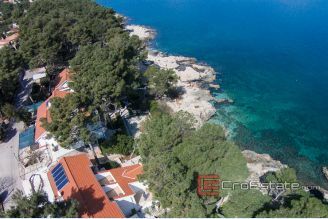 The owner has complete documentation, all apartments are horizontal division and a location, occupancy and building permits. 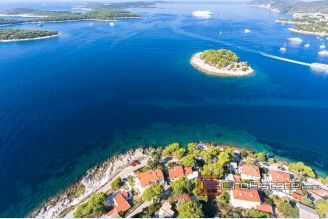 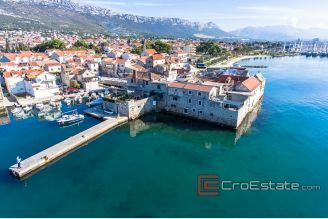 These apartments offer complete comfort where you can enjoy your holiday on the sunniest island in the Adriatic.